Curbside Consultation of the Colon: 49 Clinical Questions - Question 49: What Are The Various Manifestations Of E. Coli Infection Of The Colon And How Should It Be Treated? Curbside Consultation of the Colon: 49 Clinical Questions - Question 48: The Ward Team Has A Patient With A Distended Abdomen And Increasing Gas-Filled Loops Of Bowel On X-Ray. How Can I Help Them Recognize And Treat Colonic Pseudo-Obstruction (Ogilvie’S Syndrome)? Curbside Consultation of the Colon: 49 Clinical Questions - Question 25: A Patient in the Midst of an Inflammatory Bowel Disease Flare Also Was Positive for Clostridium difficile. How Often Does This Happen and What’s the Best Way to Manage This Scenario? Curbside Consultation of the Colon: 49 Clinical Questions - Question 24: What Is The Evidence For Antibiotics As A Therapy For Irritable Bowel Syndrome? 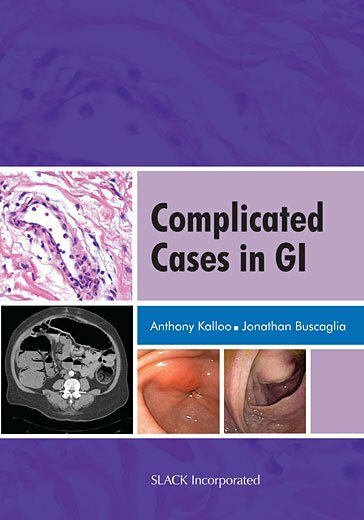 Curbside Consultation in IBD: 49 Clinical Questions, Second Edition - Question 28: How Do You Handle An Inflammatory Bowel Disease Patient With Clostridium Difficile Infection?